Almond oil is used as a moisturizer for the face and body. It contains antioxidants and minerals, which help with the absorption of nutrients your body needs. 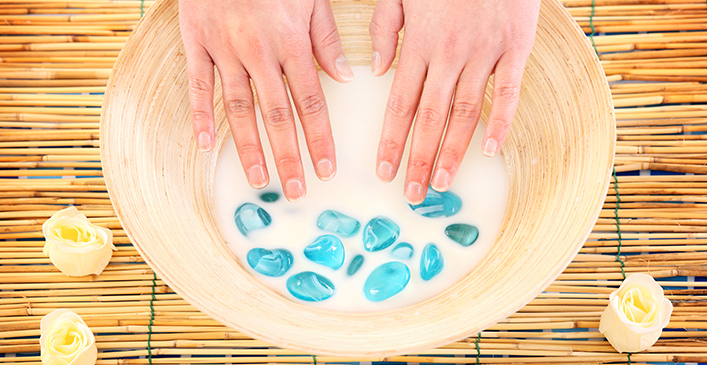 Almond oil or almond milk can be used on the nails and nail beds to moisturize and encourage growth. Almond oil is also one of the best kinds of makeup removers because it doesn’t leave an oily residue behind.